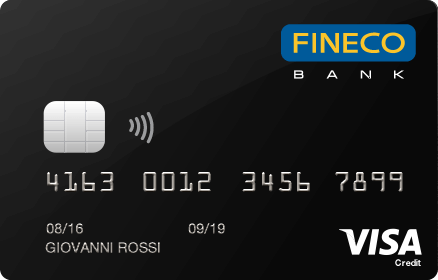 The free contactless card, with a single PIN, to withdraw everywhere in Italy at all ATMs and purchases with direct debits on your account. 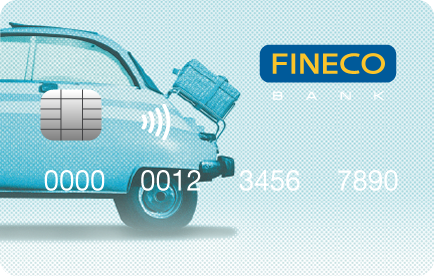 Fineco Card Debit: shipping charges of €2.25. Withdrawals: €0,80 commission fee when you withdraw up to €99. With Extra Card pay for purchases at a fixed amount monthly rate. You can conclude your purchases placing the card near the reader. You can choose online which purchases you want to pay for straight away and which you want to pay off monthly. Your family can use a Link card, which connects to your main card andshares its spending limit. 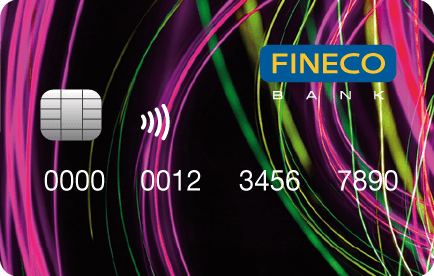 Add your Fineco card to your Apple Pay app to shop in-store, in-app or online any time you like. 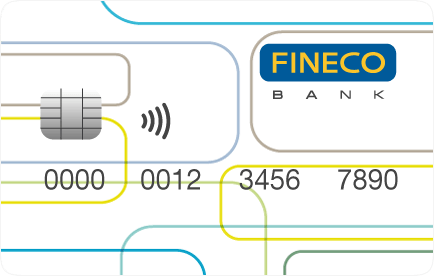 Add your Fineco card to the Google Pay™ app to pay directly with your Android smartphone. The mono or multifunction credit card for all needs. Withdrawals at all ATMs, free revolving option activation and charges billed the following month. A multifunctional card with a spending limit of €8,000 per month, ATM withdrawals everywhere, and extra services including travel insurance. Who qualifies for this card? An excellent gift and an good option as a second card. 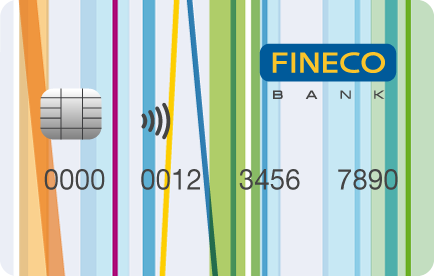 And now you can choose the network you prefer between VISA Electron and MasterCard. Perfect for making secure online or in-store purchases. 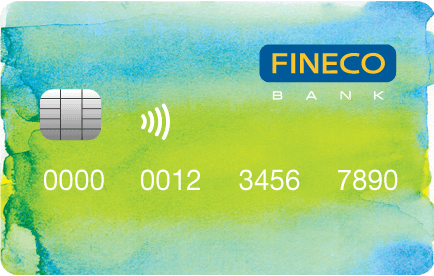 Fineco reloadable cards can also be used by under-18s and to withdraw money abroad (€2.90 per withdrawal, fixed charge). Costs just €9.95 a year, with no fees on top-ups. 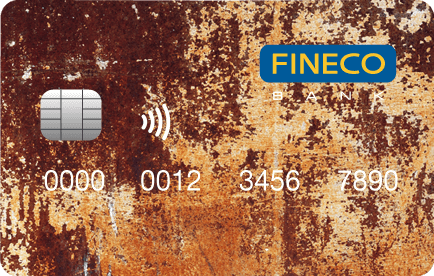 A scheduled repayment card that offers you finance of up to €2,000 for your spending. 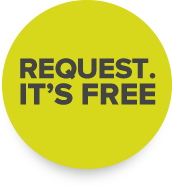 Use it when you like and pay back your purchases at a convenient fixed monthly rate. 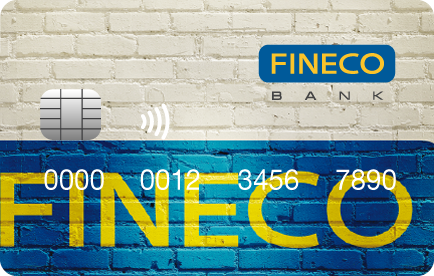 Get a Fineco loan of up to €50,000 to use as you please.